Come on a guided tour and learn about Dilophosaurus! 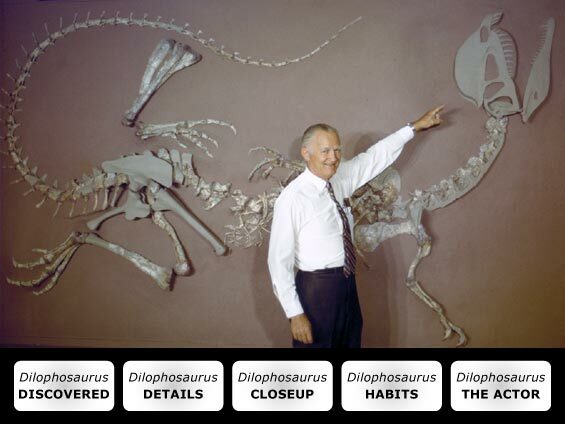 This tour is narrated by the discoverer of Dilophosaurus, the late Sam Welles, formerly a professor at the University of California Museum of Paleontology (UCMP). The tour will be greatly enhanced if you can retrieve sun audio files.